Our beautiful peninsula each year is visited by thousands of tourists in search of the unforgettable beach vacation in Italy … Some people staying at the hotel, who in the apartment, those in villages, who can enjoy the sea in less periods crowded, those who unfortunately it’s “forced” starting in August, but everyone agrees on one thing: our beaches are among the most beautiful in the world! Mild climate all year round with the clear blue water that is often coupled with the lush green of the cliffs, this is what you’ll find in this spectacular region! The Ligurian beaches alternate between long stretches of fine sand or pebbles and small hidden coves; its ancient villages, often overlooking the sea, offering undeniable beauty scenarios. From the Riviera di Levante to Poniente you can do in the race to decide which are the most beautiful beaches: the Giant beach at Monterosso al Mare, the Bay of Paraggi, Portofino, the Baia del Silenzio in Sestri Levante, but also the Bay Saracens Varigotti, Punta Crena in Finale Ligure and the beach of Balzi Rossi in Ventimiglia are just some of the details. Starting from the Etruscan Coast, passing through the Argentario, continuing into the Maremma and Versilia and ending on Elba, you have to admit that Tuscany, with its white beaches and its sinuous coastline, offers a variety of solutions all really interesting. With its seven islands, also it presents unique landscapes and sandy beaches accompanied by crystal clear; among them as not naming the beach Caldane Giglio Island, Cala Giovanna island of Pianosa, Fetovaia at the Island of Elba, in addition to those on the mainland, such as Cala Violina, Cala del Gesso and many others. The Lazio coast, with its beaches in the shade of green pine forests and its bays hidden among the rocks, annually presents interesting solutions for a holiday in the beautiful sea. 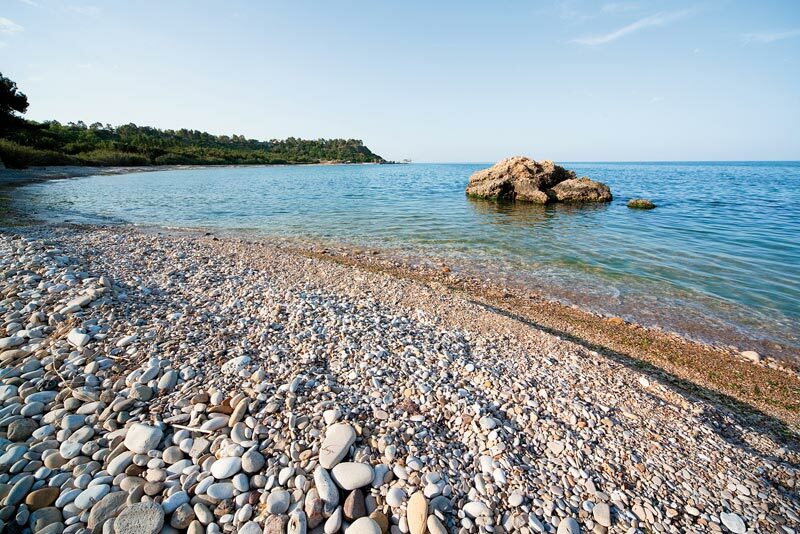 Not surprisingly, the beaches of Lazio often possess many places in the ranking of the Blue Flags for the cleanest sea. Lungomare Circe in Terracina, the beaches of Sabaudia and Sperlonga, Cala Nave to Ventotene and Ponza Chiaia di Luna are just some of the most famous seaside resorts of this beautiful region. Campania offers a myriad of bathing areas solutions that pass from the Amalfi Coast, through the Cilento and end with the magnificent beaches of Capri and Ischia.Questa Region is the realm of the sun, sea and good food. 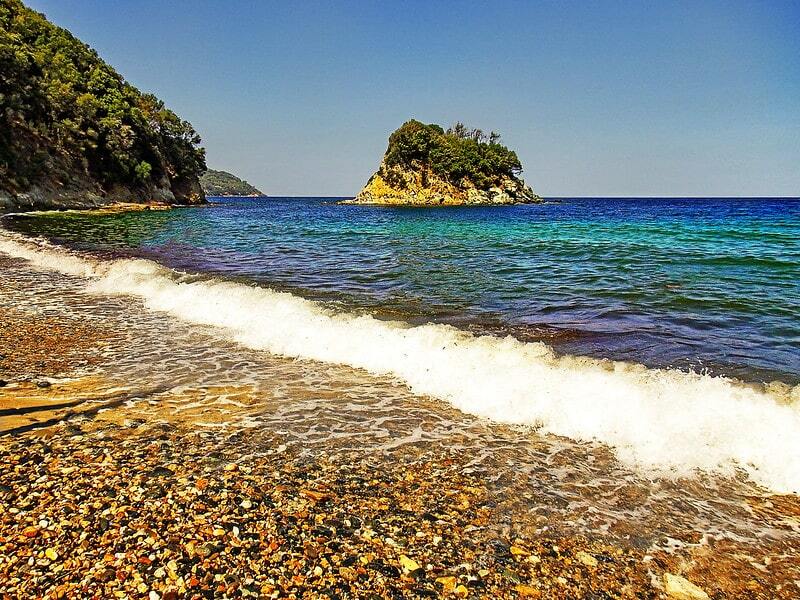 The beaches of Campania offer of sea glimpses of a clarity that is hard to find in other places. Cala degli Infreschi in Marina di Camerota, the Duoglio the beach at Amalfi, the Baths of Tiberius beach in Capri and the Bay of Sorgeto in Ischia are just some of the places not to be missed. The toe of our boot is characterized by a certain beauty scenarios: with the advantage of being washed by two seas, may have different types of coasts. 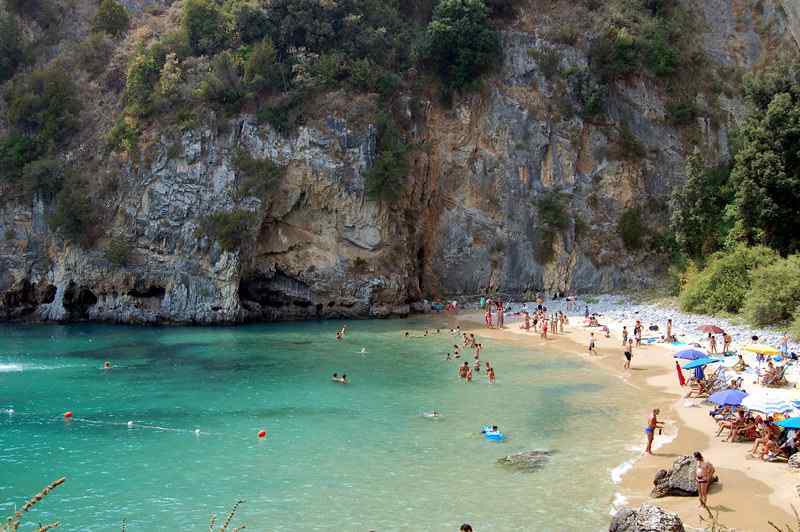 In this region, the scepter of the most beautiful beaches is equally divided between those of the Tyrrhenian Calabria and those of the Ionian Calabria. 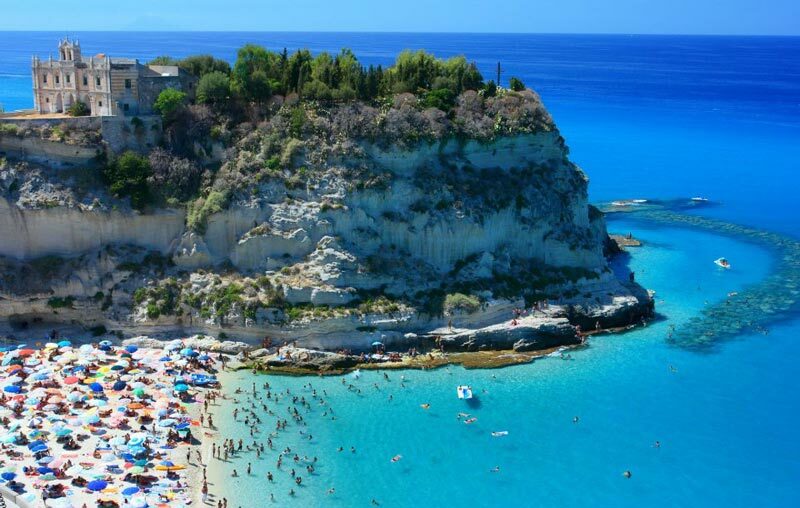 Capo Vaticano and Tropea, the Caminia beach in Stalettì, that the Great Arch in San Nicola Arcella, the Tonnara di Palmi in Reggio Calabria and Isola Capo Rizzuto in Crotone are some of those beaches definitely worth visiting at least once in life. When it comes to beaches in Basilicata it speaks especially of the Tyrrhenian coast of Maratea, yet rich in wild coves, and to Matera in Metaponto, with spectacular backdrops cobalt blue very similar to those of the Ionian Greece. It is, in fact, in these two areas that are the most beautiful stretches of sand of this region. Basilicata is, in fact, a treasure chest full of surprises and treasures of inestimable value: nature, clean air, culture and sea blend perfectly creating a unique symbiosis of a kind. 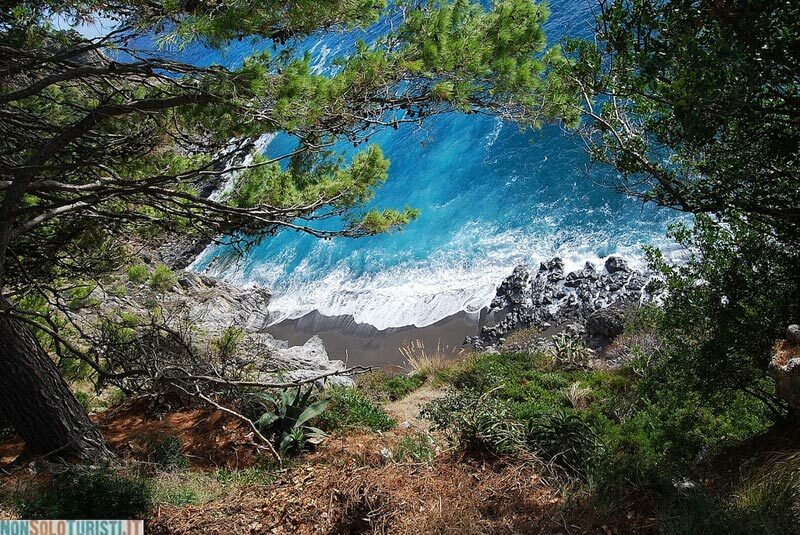 Some of the most popular beaches are surely to Calaficarra and Acquafredda in Maratea and those of Lido di Metaponto and Policoro Matera. One of the regions that definitely is often at the top of the charts of the best Italian beaches is undoubtedly the Puglia. 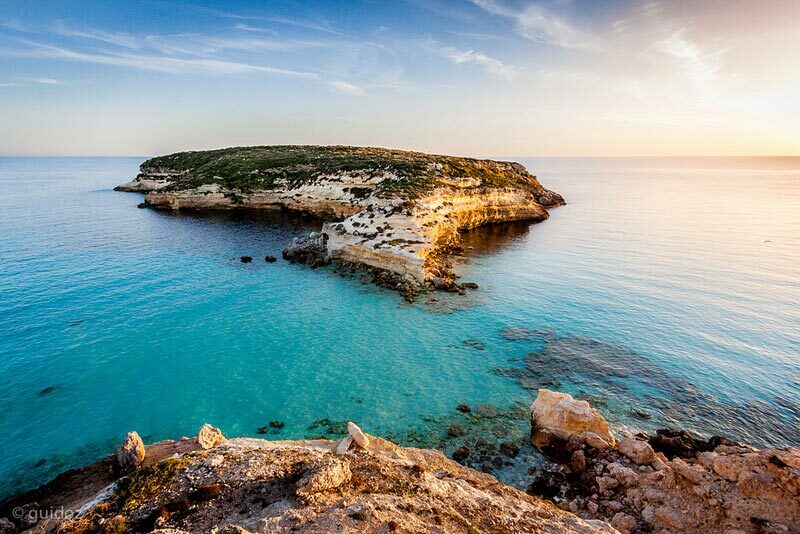 In addition to the Salento peninsula, presenting the tourist offer more of this region, this wonderful land amazes also for the variety of landscapes that always manages to offer: from the white cliffs of the Gargano coast, with the Tremiti Islands in the foreground, to the expanses of pristine sand of Murgia, certainly in Puglia not get bored. Whether it is the beach of Polignano a Mare, the Bay of Turkish Peschici, the Acquaviva in Marina di Marittima Beach or the beaches of Gallipoli, the show is guaranteed here. 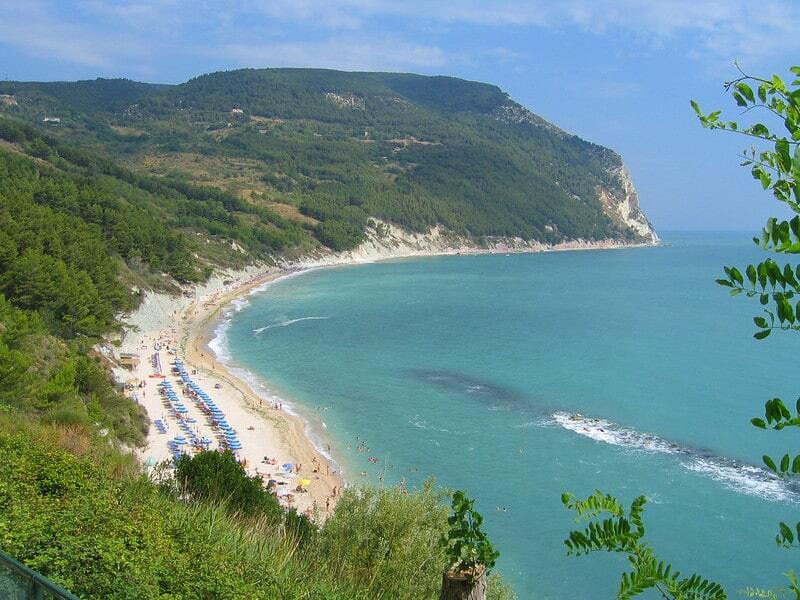 Marche do not have a lot of beaches that can compete with those of the regions of the South or the Tyrrhenian islands, but certainly we have some very interesting that stand out for the quality of their sea, very clean (it is located, in fact, in the second ranking of Blue 2014) Flags. The Conero Riviera is undoubtedly, together with Gargano, the highlight of this coast: the beach of Passetto and the Mezzavalle in Ancona, one of the Two Sisters and San Michele and Sassi Blacks in Sirolo and the Beach of the Friars and that of Marcelli in Numana represent only some of the magnificent stretches of sand that can be found by visiting the Marche. 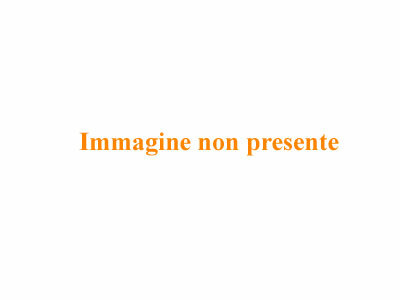 Coming out of the ordinary that associate this region to the mountain, you can, however, discover a maritime actually respectable. The beaches in Abruzzo possess a unique charm: the coast has a succession of long stretches of sand, bordered by beautiful pine forests, with wild coves of pebbles enclosed between cliffs. To endorse this view, you should visit the wild beaches of Pineto, Cologna and Punta Penna, the fine sand of Martinsicuro, Alba Adriatica and Tortoreto Lido, the coves of the Costa Trabocchi as Rocca San Giovanni and the Seahorse Beach and, finally, the dunes of the beach Vasto, really a variety of very different landscapes between them. Always at the forefront with regard to holiday entertainment, this region is one of the most popular destinations for beach holidays in Italy by tourists from around the world. The system offers the right mix of amusements offered by the many seaside resorts scattered along its coast and the great expanses of sand present on its shoreline. The Emilia-Romagna accommodation are an example of perfect tourist organization: they offer, in fact, great food, endless activities and a variety of shows that it is difficult to find in any other region. The endless beaches of Rimini and Riccione, Pinarella in Cervia, Lido di Volano and Ancona Beach Bellocchio, that of Marina Romea and that of Porto Corsini are just some examples of the real machine of tourism. 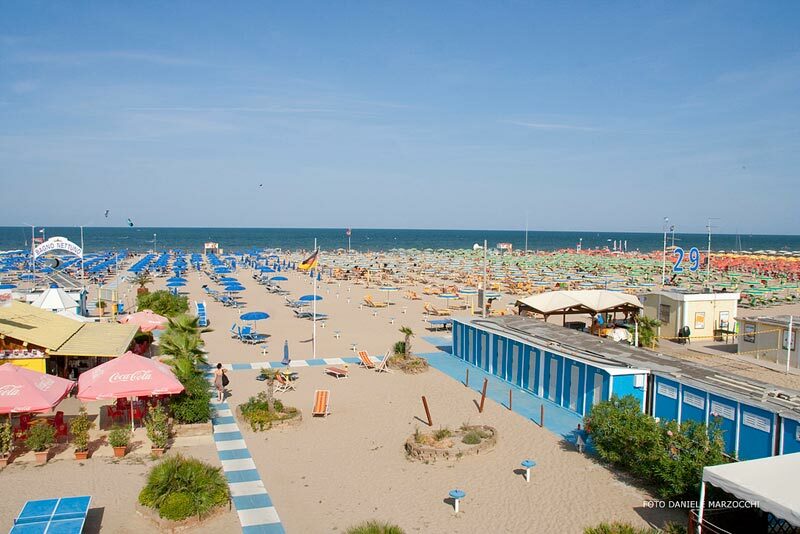 The beaches of the Veneto are perfect especially for families, with their very wide stretches of sand that slope gently into the sea, ideal for younger children. Choices often as beach destinations, thanks to its proximity to Venice that attracts a myriad of tourists, the beaches in Veneto also offer several establishments equipped for dogs who can easily enjoy a holiday together with their owners. 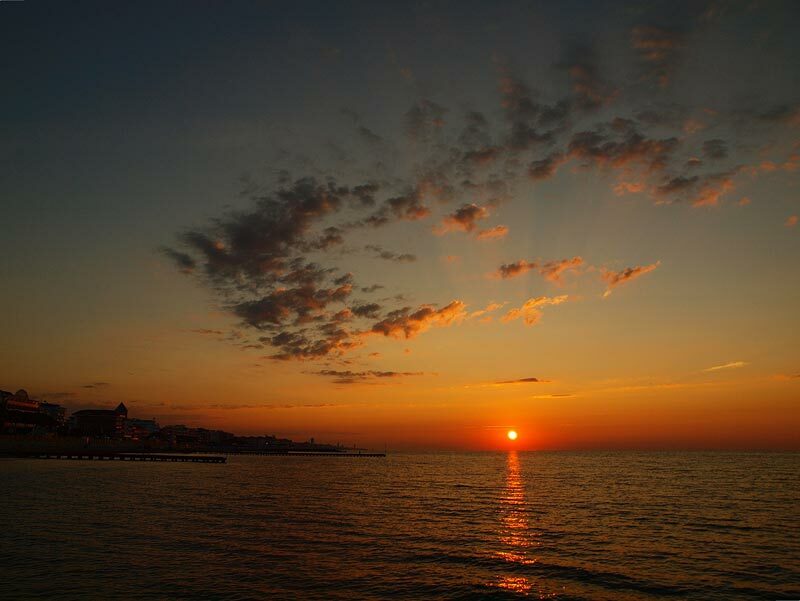 The beaches of Bibione, Jesolo, Lignano Sabbiadoro, but also Chioggia and Caorle are perhaps the most important of the area. That’s one of the islands that are the envy of the world. Sicily is so beautiful that it is difficult, with its 1500 kilometers of coastline, to say what are the most beautiful beaches of its coastline, not excluding those of the islands! The sand often recall places postcard, real pearls of beauty that offer the visitor a unique opportunity to combine a wonderful sea with the great archaeological heritage still very much on its shores. Here you really can range from Plemmirio beach along the coast of Syracuse in the San Vito lo Capo, the Zingaro Nature Reserve in Scopello near Trapani, the maritime coast of Mondello to that of the Scala dei Turchi Realmonte in Agrigento, for get to the beaches of Isola Bella in Taormina and Marinello in Oliveri, near Messina. A list that may never end! 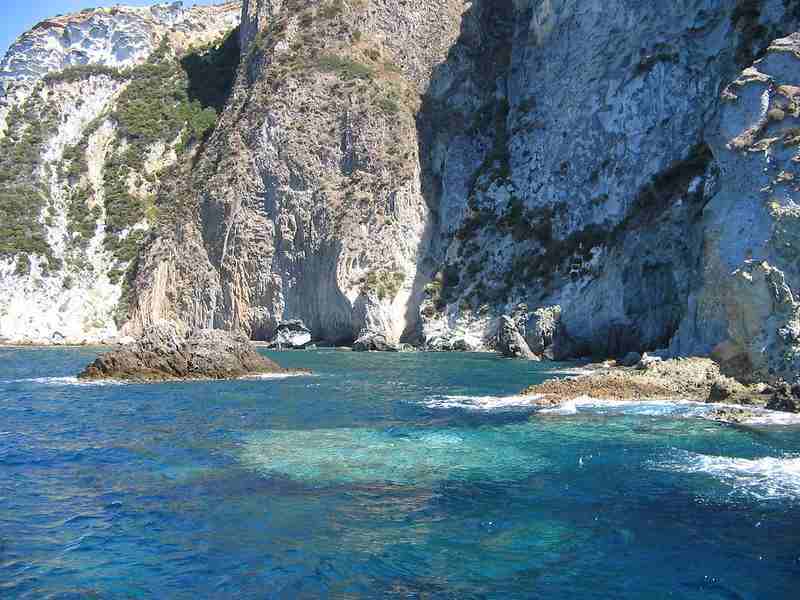 We finish with a flourish with what is considered by far the pearl of the Mediterranean: Sardinia. 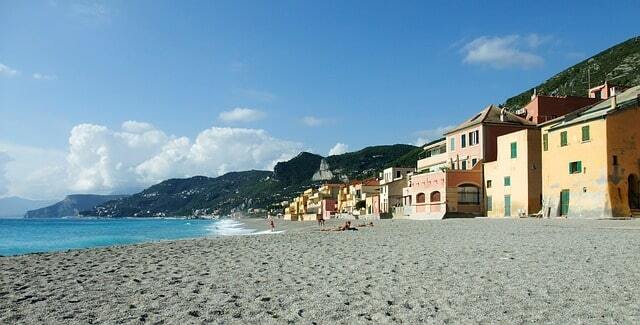 Not surprisingly the beaches of this beautiful island are known throughout the world as the “Italian Caribbean”. This harsh land, sometimes desert, produced of coastline views that are truly the envy of the world. From North to South, from East to West, from whatever side you look at it, you can not help but be amazed in front of so much beauty. 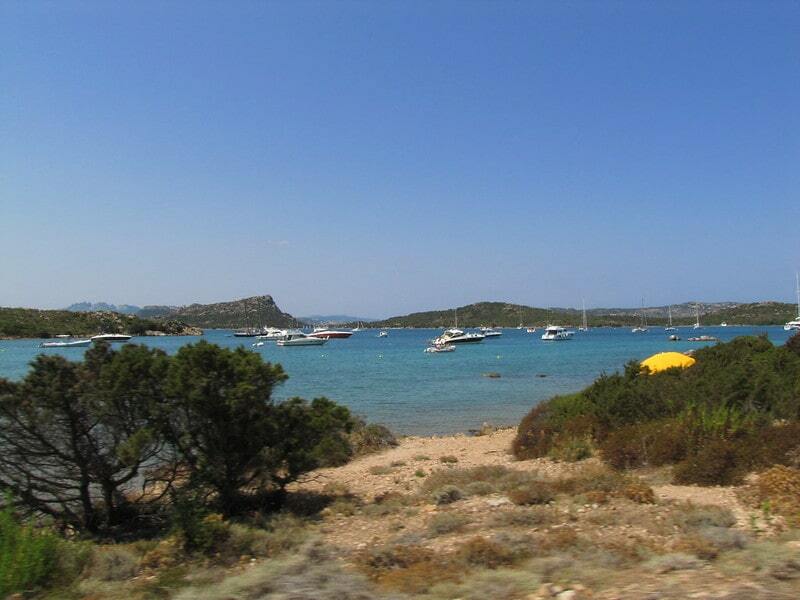 A voyage from the coasts of Maddalena of Villasimius, from Santa Teresa di Gallura, Stintino, from the Gulf of Oristano to the area of Cagliari, the beaches in Sardinia are a series of views one is the best. And so the Piscina Rei Muravera, the beach on the island of Budelli Rosa, the coast of Is Arenas in Oristano Gulf are just a thousandth part of the most beautiful beaches of Sardinia. Wherever you fall your choice, as you have just seen, in Italy we can not really complain … In fact many times we should just remember that we live in a beautiful country and that, to see the crystal-clear sea and sandy beaches, after all we have to do so a long way.